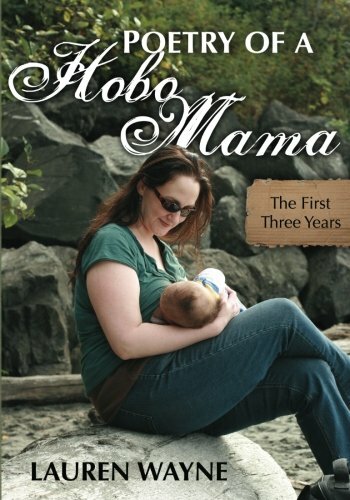 Hobo Mama Reviews: Buy Poetry of a Hobo Mama — last day for free shipping by Christmas! It's set up everywhere for your browsing and buying ease. The Kindle version (DRM-free for you ebook-o-philes) is up for $9.99. It's also available at Amazon UK for £7.15, Amazon Canada for $11.54, Amazon Germany for €8,99, etc. 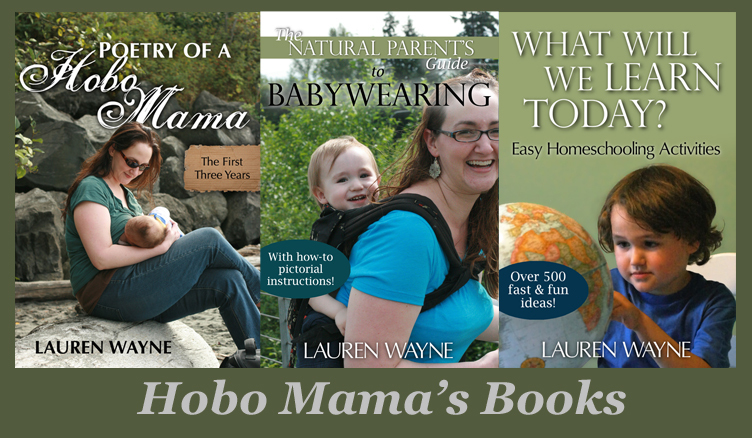 If you want a free, autographed copy, contact me about setting up a blog review. I get a tiny amount of money if you buy my book new from anywhere.